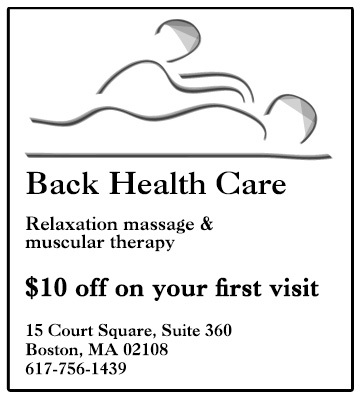 We are offering a coupon for $10 off on your first massage. 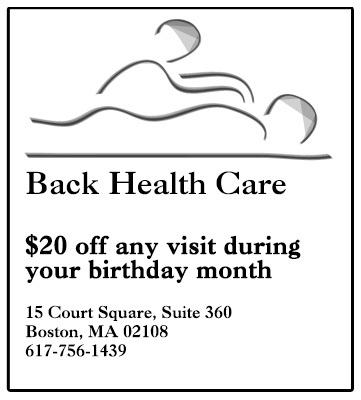 Please print out the coupon below and bring it with you to your massage appointment. 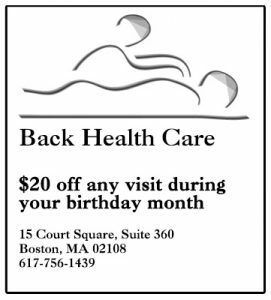 Coupons cannot be combined with other offers.